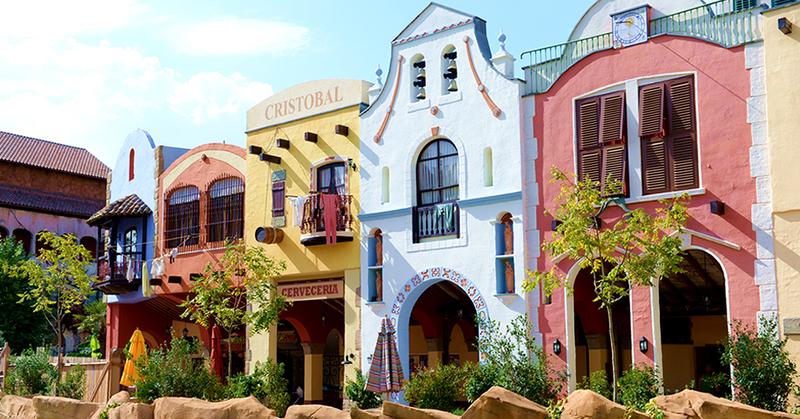 Between roaring waterfalls, thousands upon thousands of plants and impressive rocks, guests will experience a fantastic adventure of all senses on Chiapas – Die Wasserbahn (Chiapas – The Water Ride). IMAscore was responsible for producing the elaborate soundtrack. 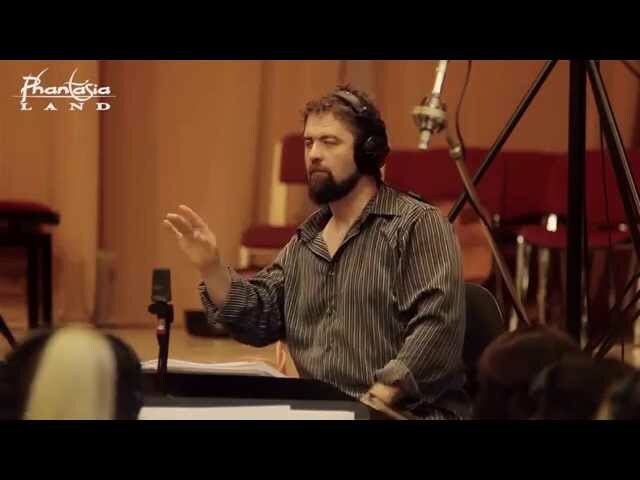 Huge parts have been recorded with the 65-man Budapest Film Music Orchestra. The Chiapas soundtrack was composed by the IMAscore lead composers Andreas Kübler and Sebastian Kübler. 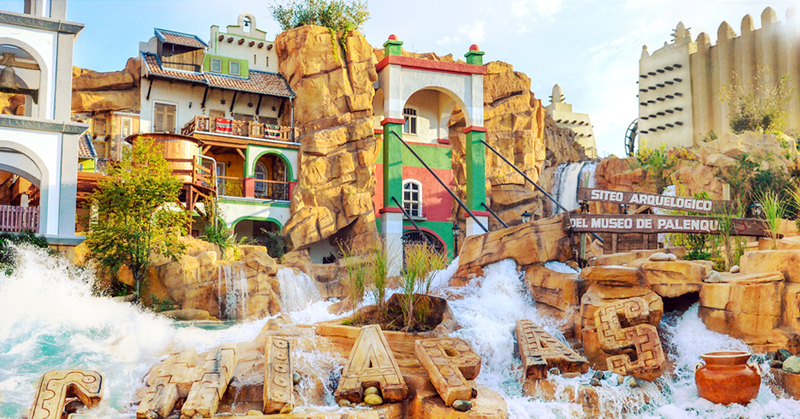 For the 2014 season the German theme park Phantasialand opened its long-awaited novelty. 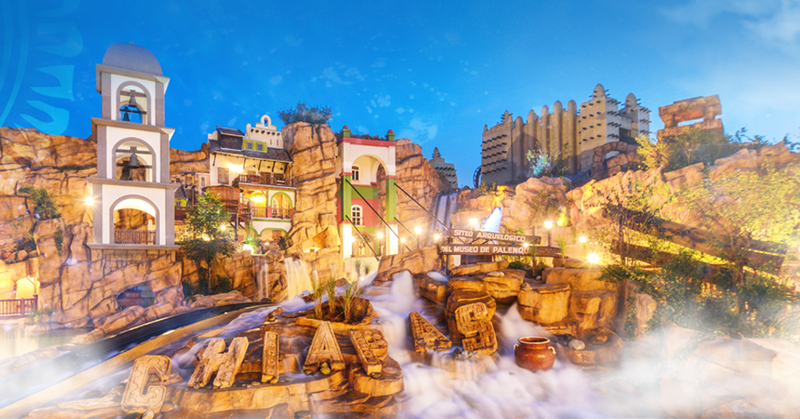 Guests go on an action packed expedition full of fun on the most modern water ride up to date. Six minutes of ride time on five levels, two high speed points and three drops are just some of the features of the ride. With 53 degrees one of its drops is also the steepest in the world of a water ride. You can get the official soundtrack CD in the park!